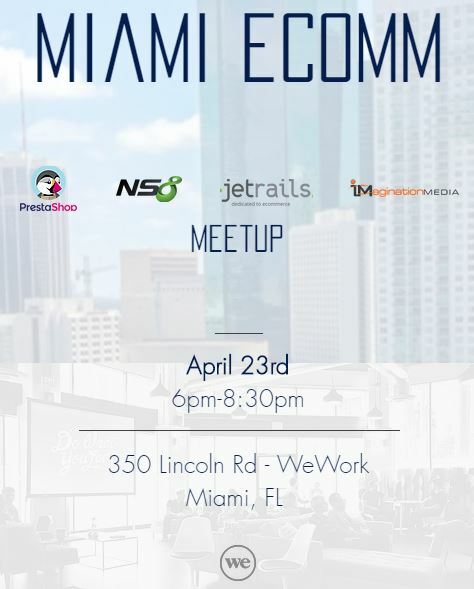 This program features South Florida based entrepreneurs and executives who develop Blockchain technology applications for new business uses. The technology continues its advance of broader commercial utility. Supply chain, finance, real estate, healthcare, and even art are several areas where creative iterations have evolved based on the trust and transparency of Blockchain technology. 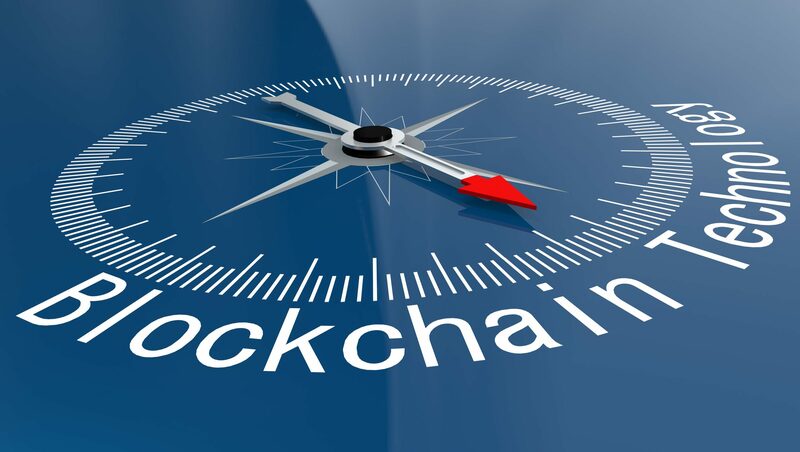 Blockchain – Next Innovations also will cover certain basics of Blockchain software (programming logic and concepts), as well as offer some buzz about digital currency developments. The evening equally affords an opportunity to meet inventive regional businesspersons engaged in promising utilization of the technology.